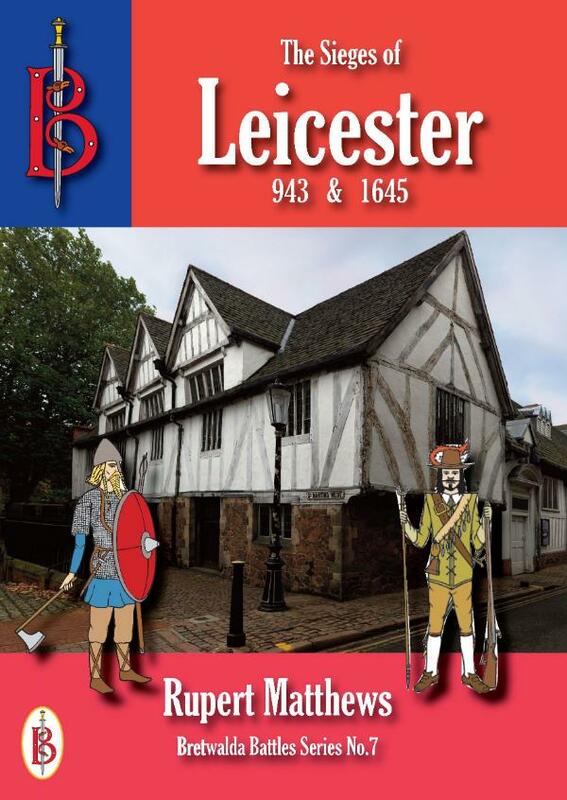 Leicester spent most of the English Civil War at peace, a garrison town for Parliament in the Midlands. Then in May 1645 Royalist Prince Rupert arrived and laid siege to the city. After conducting a skilful siege, Rupert’s men assaulted the town and burst in to butcher the garrison and loot the houses and churches. Rupert marched off, leaving his own garrison. The Royalists had barely repared the walls when a Roundhead army arrived, laid siege and then stormed the town in their turn, adding more bloodshed and destruction.